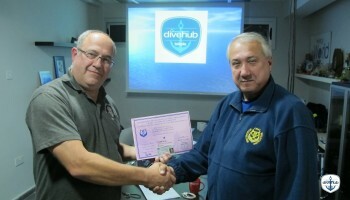 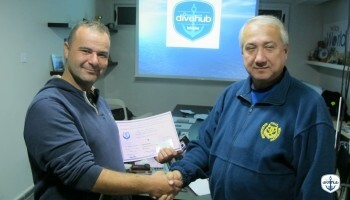 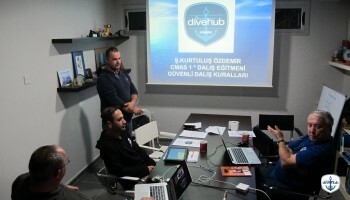 Cmas 1* Instructor Course was held at Dive Hub between 17-23 November. 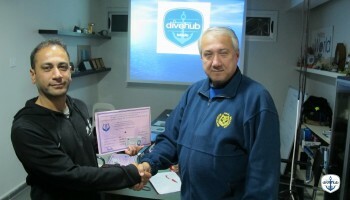 Sergey Fazlullin, the Vice President of Confederation Russe des Activities Subaquatiques directed the course for 3 international students. 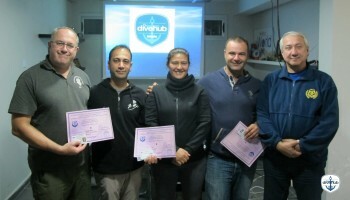 The course composed of theory and practical experience has finished on 23rd of November, successfully, bringing 3 more instructors to the recreational scuba diving community.